Pain management is important for ongoing pain control, especially for long-term or chronic pain. 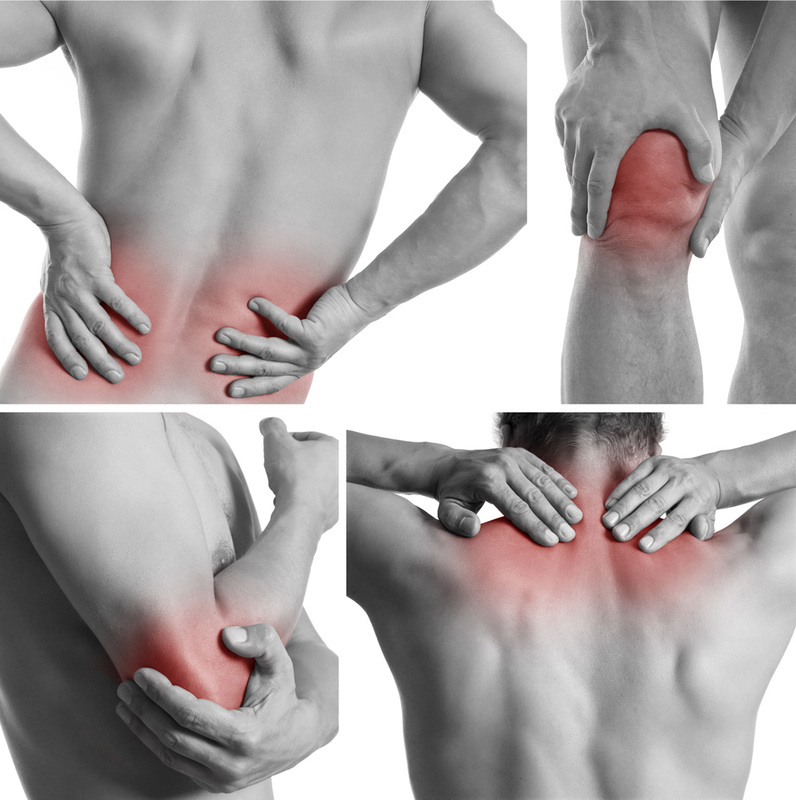 Common pain syndromes including low back pain, mid back pain, neck pain, muscle pain and aches, fibromyalgia, minor ligament injuries, arthritis pain and other joint problems, sciatica and other spinal nerve problems, neuralgia (pinched nerve, trapped nerve) and other nerve pains are taken care of at MPMC. After getting a pain assessment, the doctor can prescribe pain medicine or other pain treatments to help you get pain relief. Trigger finger limits finger movement. When you try to straighten your finger, it will lock or catch before popping out straight. When rest and NSAIDs fail to help, the doctor may choose to inject a corticosteroid — a powerful anti-inflammatory medication — into the irritated tendon. Between vertebrae are small joints that help your spine move. One of the many causes of pain in your spine could be from your facet joints. The procedure of injecting a local anesthetic and an anti-inflammatory drug into your facet joint could relieve you of your upper, mid or lower back pain. Fluoroscopy is often used to assist the doctor in precisely locating the injection so that the medication reaches the appropriate spot and only the appropriate spot. The sacroiliac joint is a joint at the buttock area that serves in normal walking and helps to transfer weight from the upper body onto the legs. Doctor may recommend a SI joint injection to try and determine if one or both SI joints are the cause of your back pain. Fibromyalgia – Symptoms include chronic pain in the muscles, and painful tender points or trigger points at certain parts of the body that can be treated with trigger point injections. Fibromyalgia pain and other symptoms can be relieved through medications, lifestyle changes, stress management, and other fibromyalgia treatment.